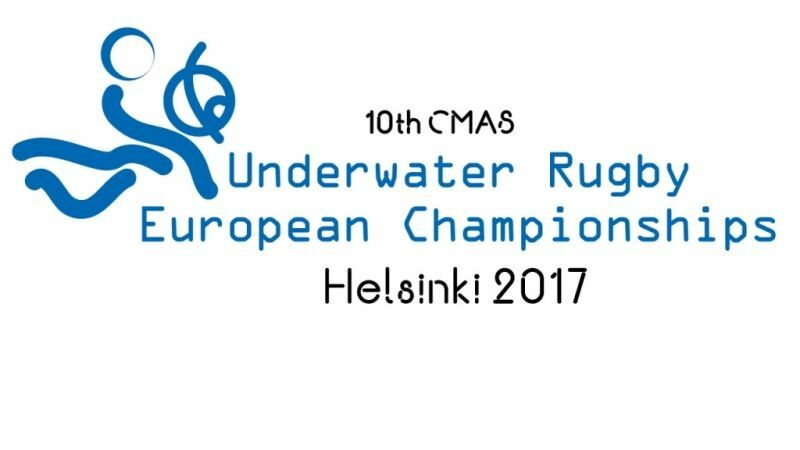 We have the necessary informations from the federations who participate in 10th UW-Rugby European Championships in Helsinki. This will be the greatest number of women teams at European Championships. 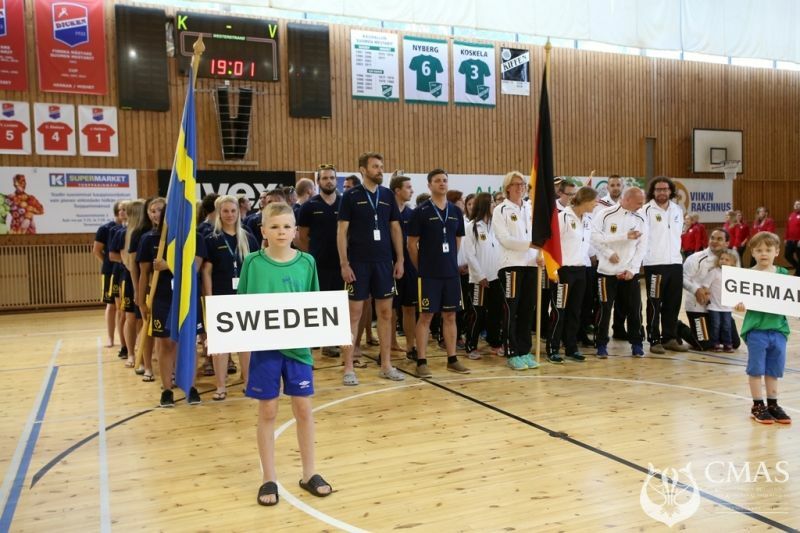 Previously, there had been a maximum of 6 women teams at European Championships, and only at 2 World Championshipss with 9 teams more women's teams participate. 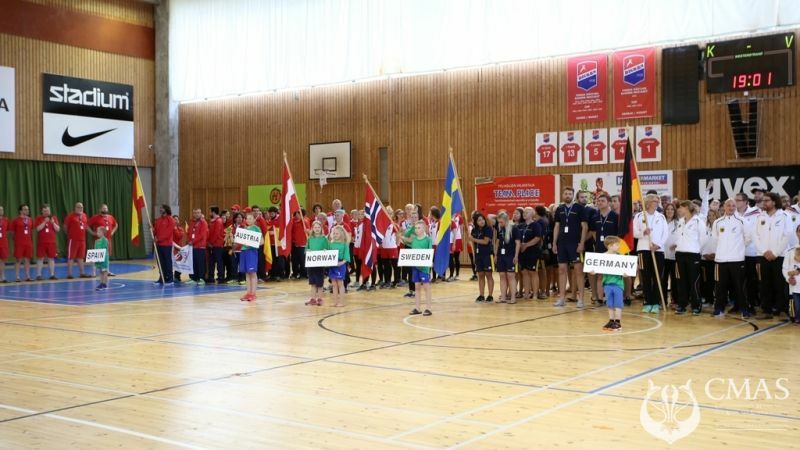 For the first time, more women than men teams participate in European Championships. draw the groups, in doing so determine the place and time of the draw. There will be no games on June 26th, 2017. There will be official training, several meetings and the opening ceremony. The first game of the championships will be on June 27th, 2017. 4th draw: ESP, TUR - we draw in which groups they play - beginning with C3 or D3, then C4. 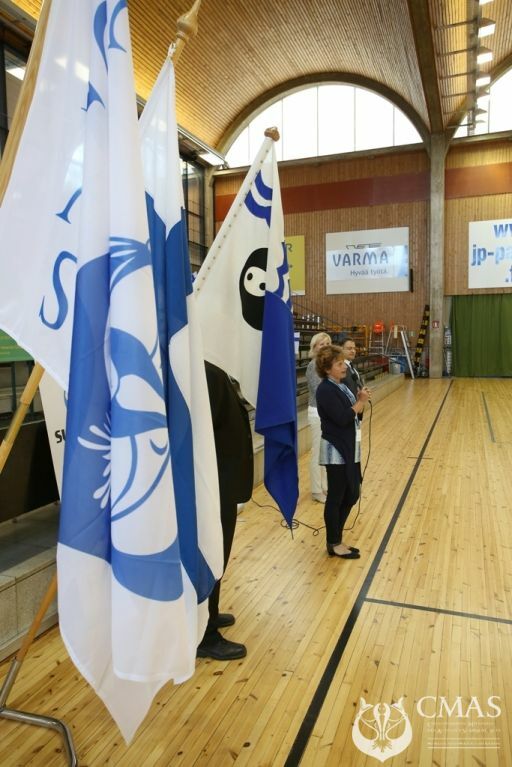 The first games of women and men competition will be played with the Finnish teams. That means: after the draw, it can happen that maximum 2 changes are made so that the Finnish teams play in the first games of their competitions. 03.03.2017 Initial Entry Form - Immediate answer needed!